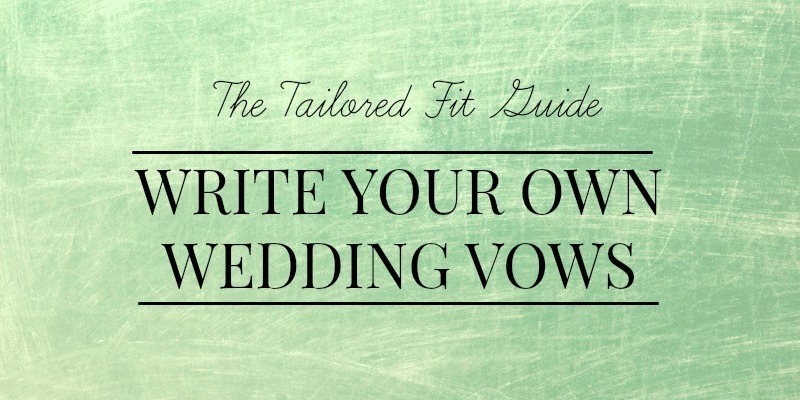 Ultimate Wedding Vow Guide – Vow Templates & Examples! 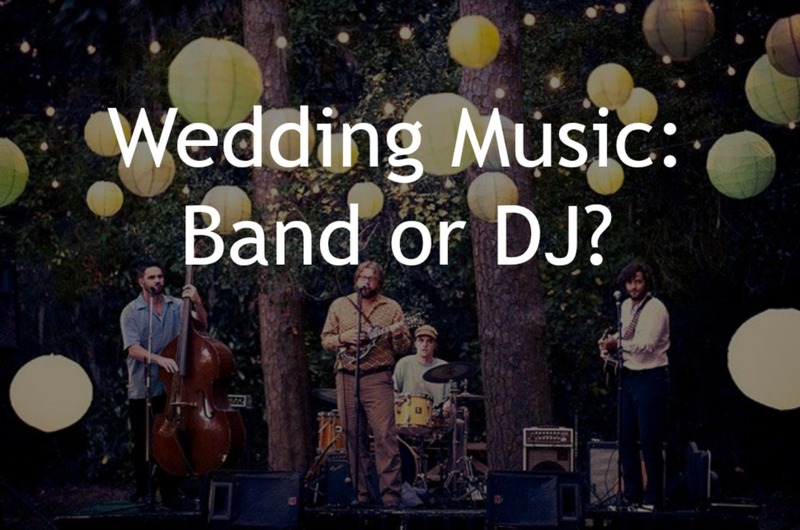 Should you have a DJ or Live Band For Your Wedding? 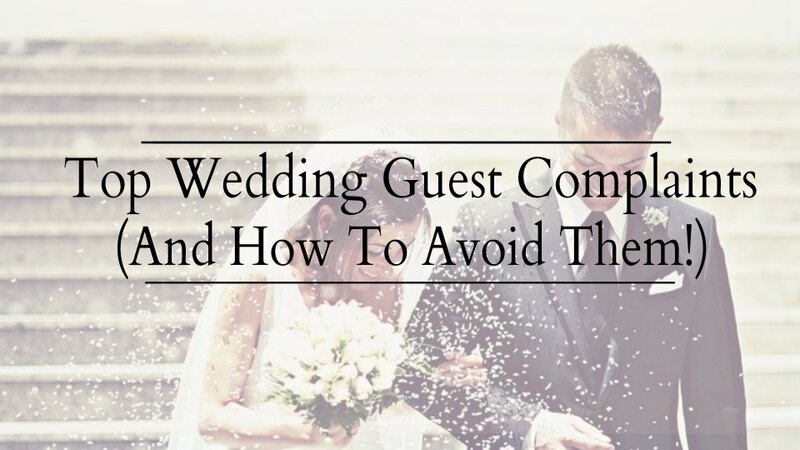 Top 12 Wedding Guest Complaints & How To Avoid Them! 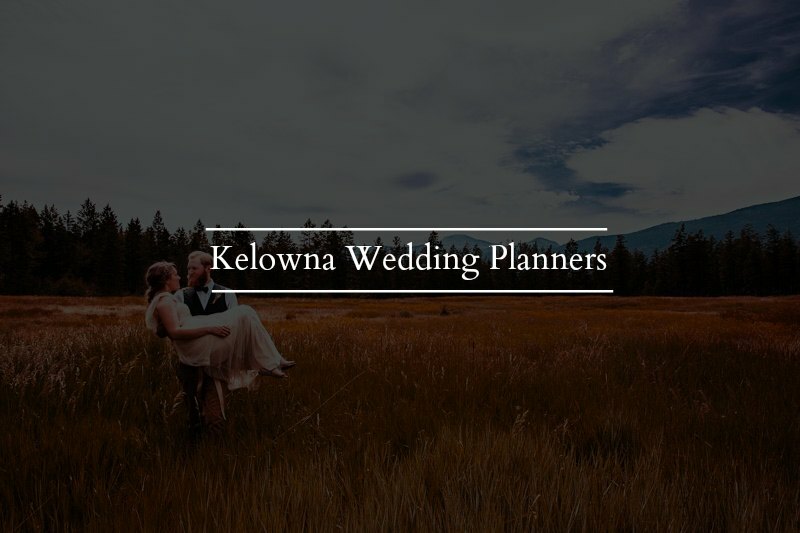 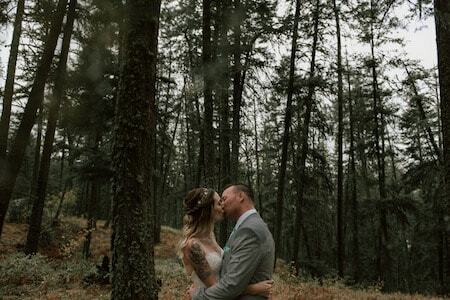 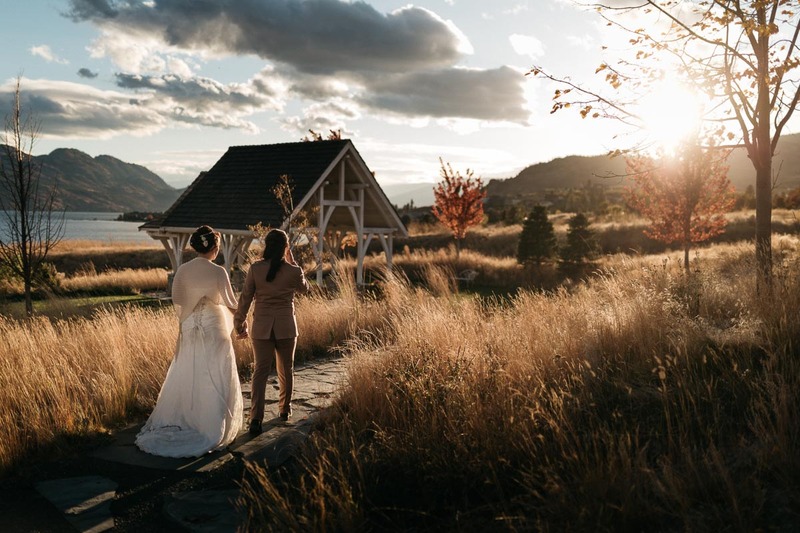 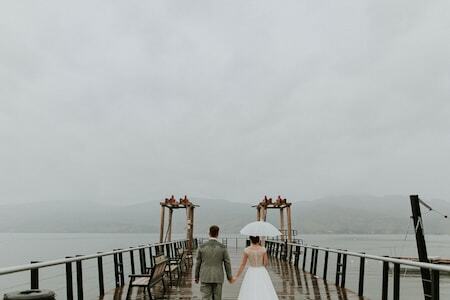 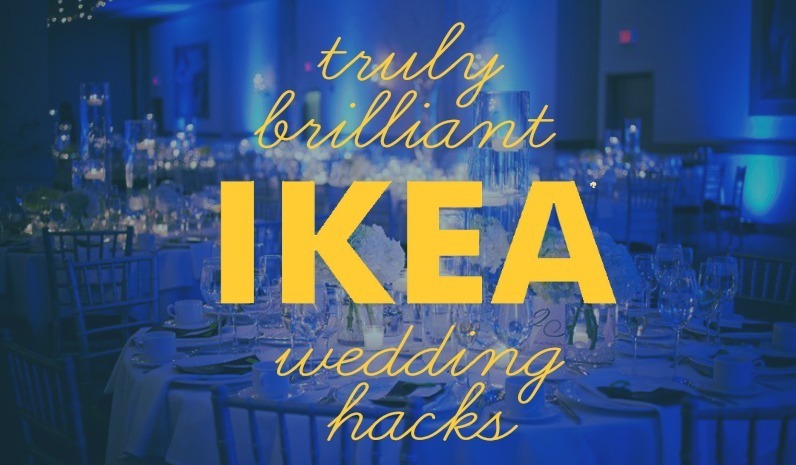 Find Your Kelowna Wedding Planner! 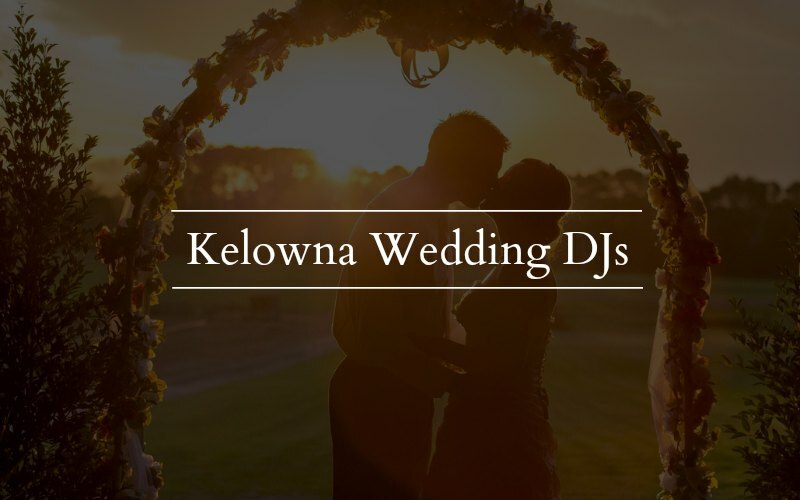 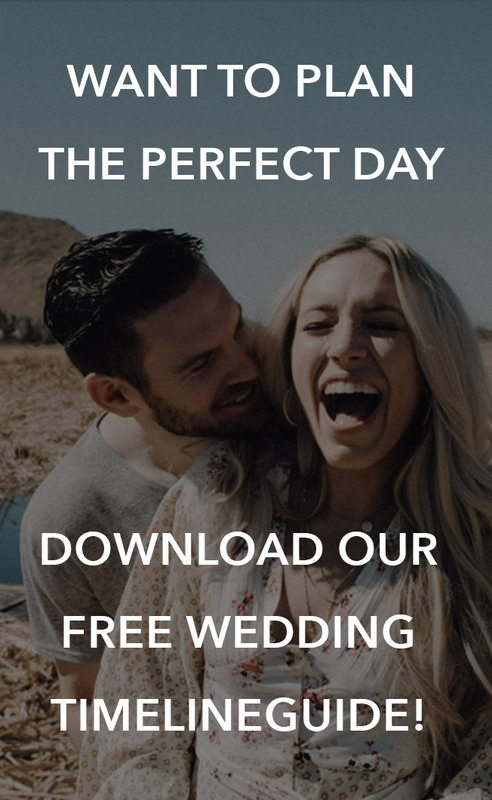 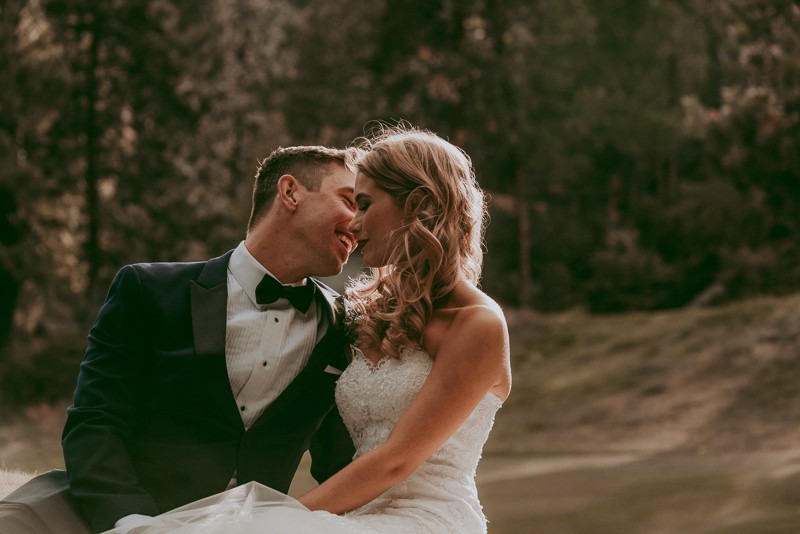 Find your Kelowna Wedding DJ!